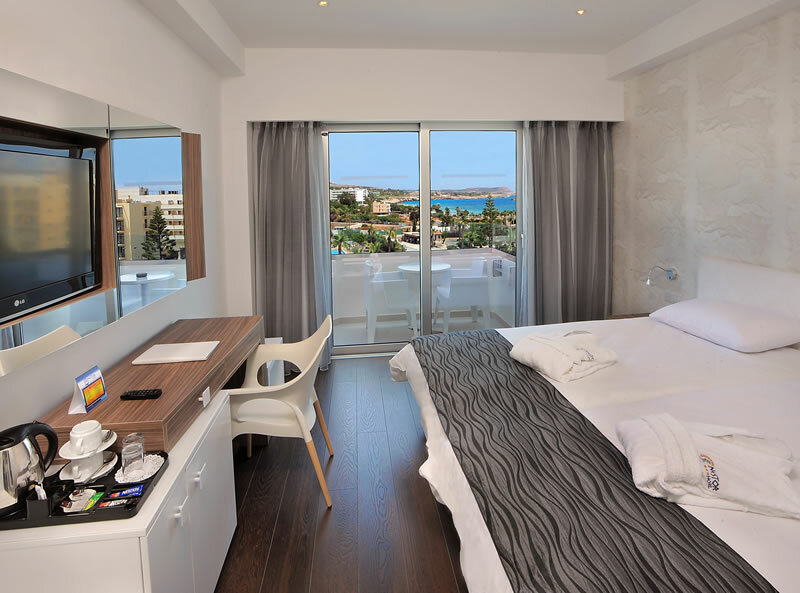 The Nestor Hotel is a completely renovated hotel with an official category of 3 stars, situated in a fantastic location in Ayia Napa - allowing guests to easily enjoy a beautiful white sandy beach which is just 300 meters away and Ayia Napa’s bars and restaurants which are just a short walk from the hotel. 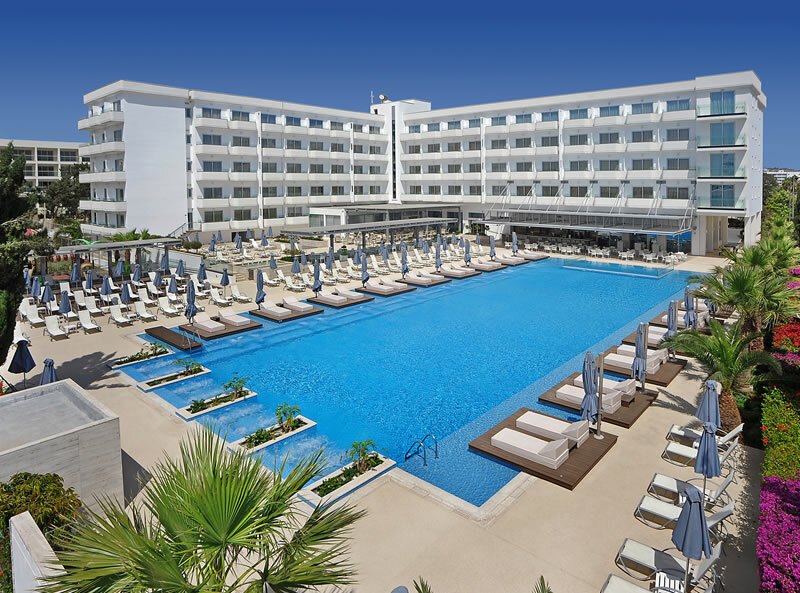 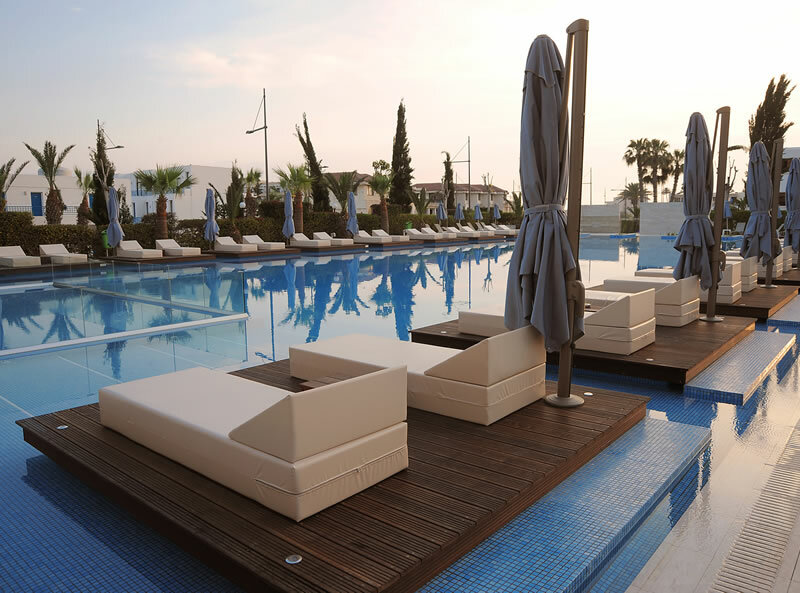 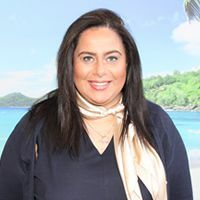 Nestor Hotel is equally welcoming for families and couples and provides modern rooms, facilities for all the guests, as well as a host of entertainment including live music and Cypriot dancing shows. 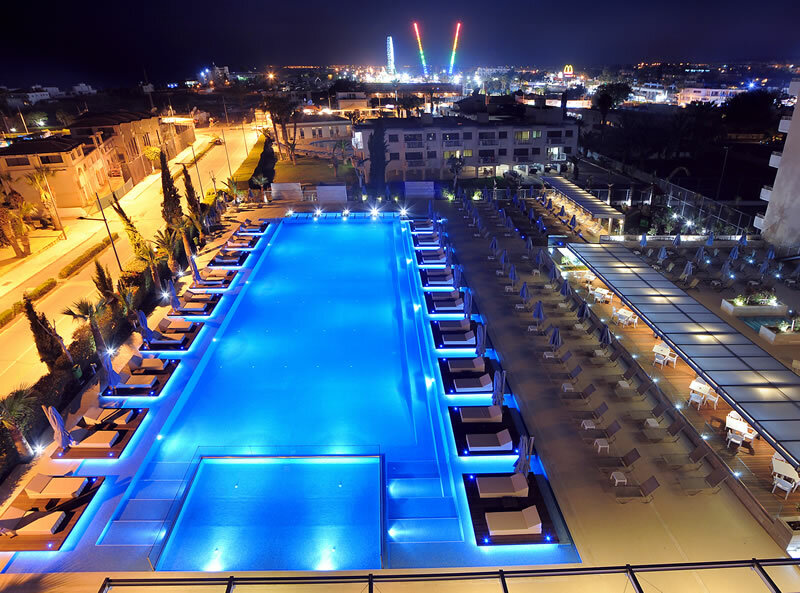 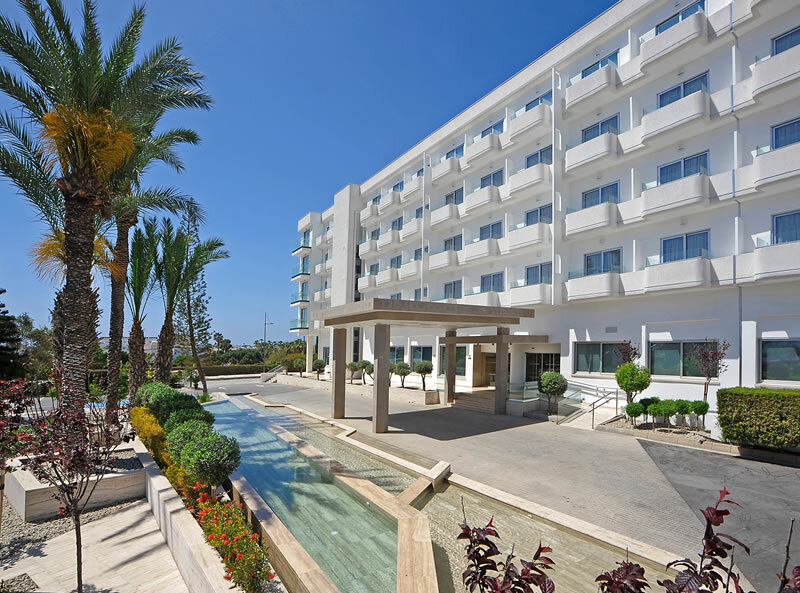 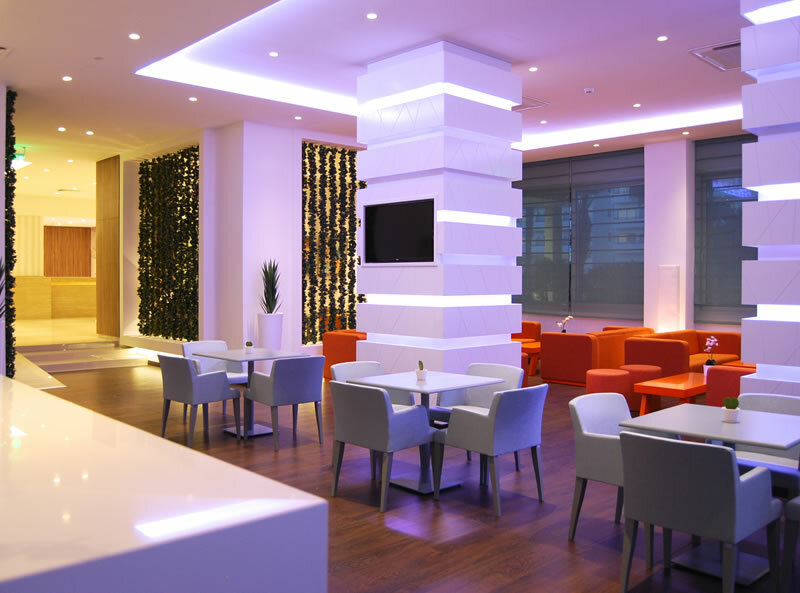 The Nestor Hotel provides comfortable accommodation, warm service and great family facilities with a location that allows guests to fully enjoy the famous town of Ayia Napa. 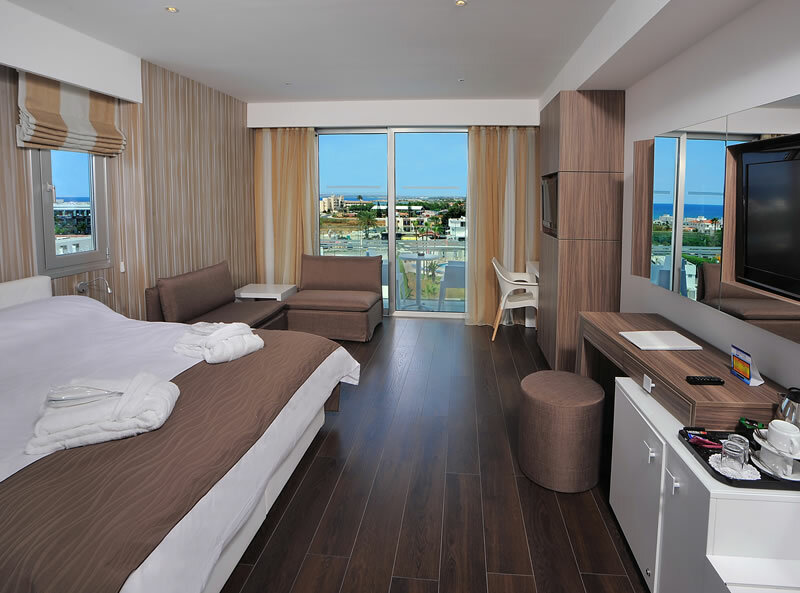 The hotel offers 206 modern rooms, all featuring private balcony, FREE WiFi, air conditioning, satellite LCD TV, mini fridge, safe and hair-dryer.